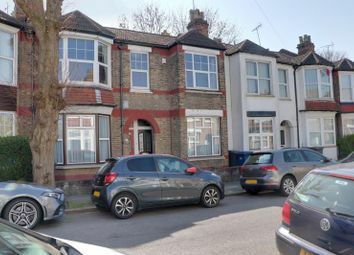 Goldsmith Road is a popular Friern Barnet road, directly off Friern Barnet Lane and running parallel to Friern Barnet Road. 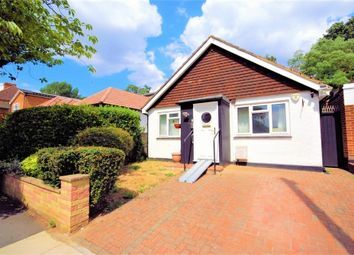 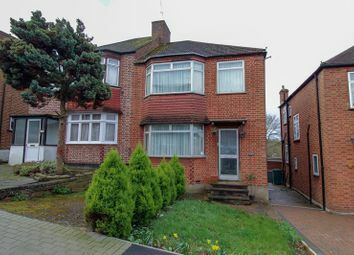 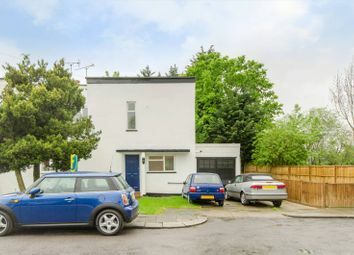 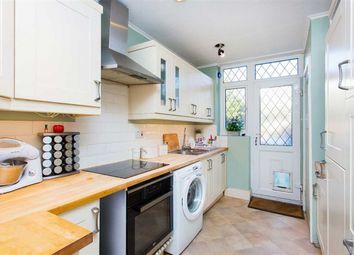 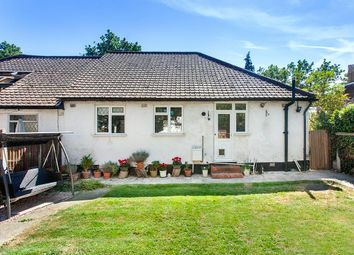 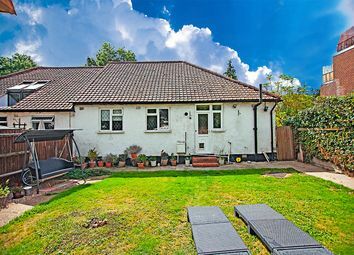 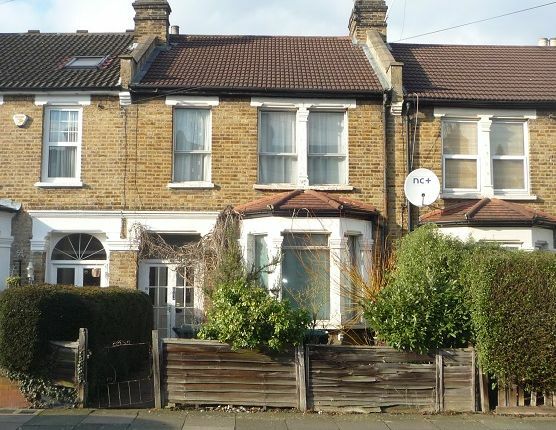 The house is only a short walk from several schools, local shops and bus routes, ½ a mile from New Southgate (Main Line) station providing a roughly 20-minute service into the City and West End and roughly ¾ of a mile from Arnos Grove (Piccadilly Line) station. 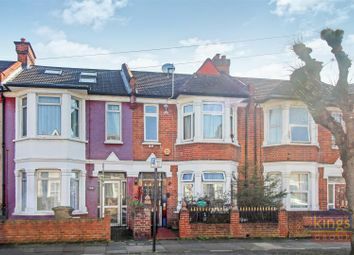 A potentially fabulous Edwardian styled family home with some original features and room to extend at the rear and into the loft (STPP). 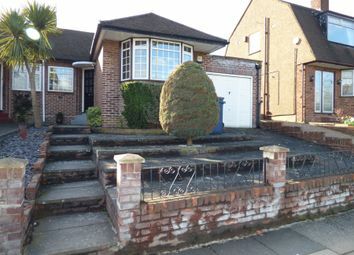 Refurbishment is required and is reflected in the asking price.